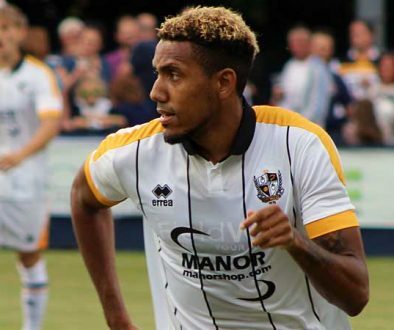 Port Vale will assess injuries to midfielder Manny Oyeleke and winger Cristian Montano before deciding on their squad to face Grimsby Town. The duo could both be set for spells on the sidelines after suffering hamstring and knee injuries in the 2-0 home defeat to Milton Keynes. 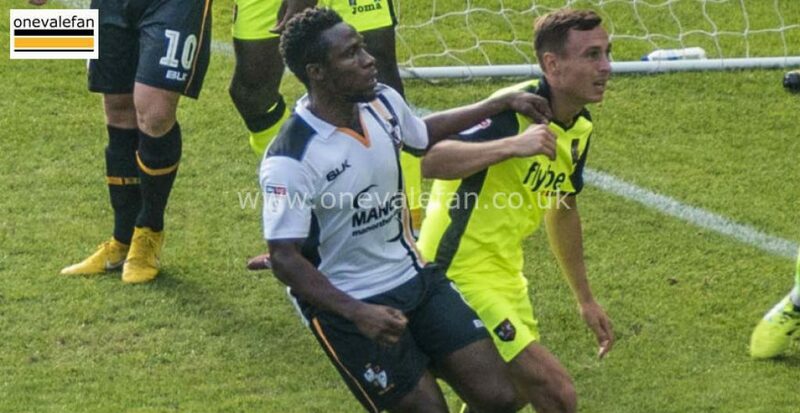 Should Oyeleke not make the game then Vale manager Neil Aspin will probably choose between Luke Joyce and loanee Lewis Hardcastle as his replacement in the starting eleven. 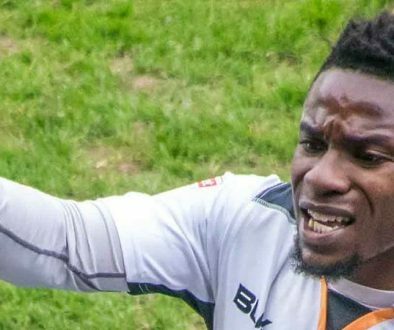 Veteran Antony Kay may return to the subs bench if Montano fails to make the match on Saturday afternoon. Want to make the weekend interesting and potentially earn some big cash gains into the bargain? Our friends at Footy Accumulators have some top tips on recommended bets and football predictions. Their website is well worth a visit.